Macron's cels gallery - Tenchi Muyo! 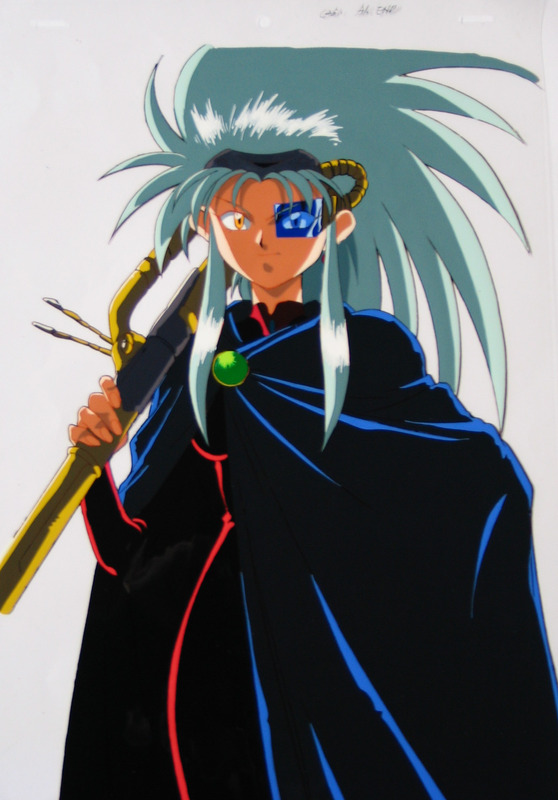 Added 3/3/2012 Nice pan cel of Ryoko wearing her space pirate outfit. I don't recall if this is from the TV series or the OVA series. Has a slight amount of line fading.